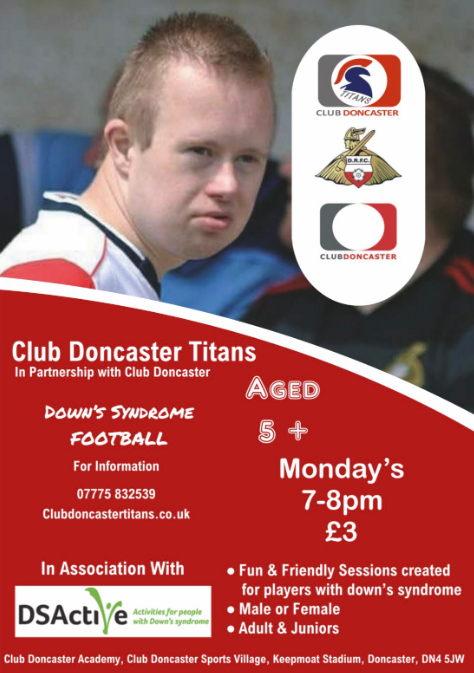 Doncaster Titans are starting new DSA Active Football Sessions at Keepmoat Stadium. DSA is a programme run by the Down’s Syndrome Association (DSA). They aim to provide as many opportunities as possible for people with Down’s Syndrome to lead active and healthy lives. BodyBeatz is a dance fitness class to music for ladies of all abilities. The class is designed to tone, strengthen and define your body shape, all whilst having a wiggle and a giggle. 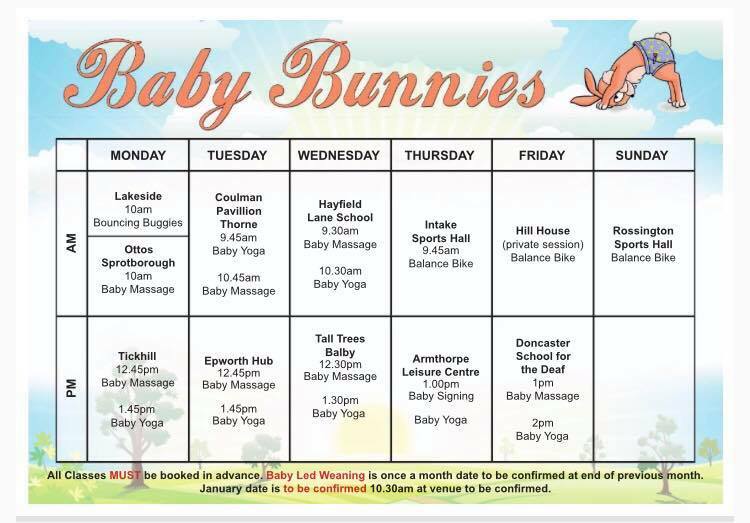 A NEW pre and post natal fitness class. 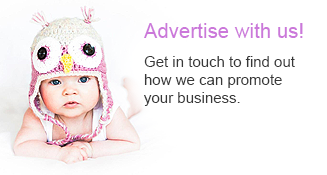 Ideally 2nd & 3rd trimester prenatal and up to 12 months post natal. 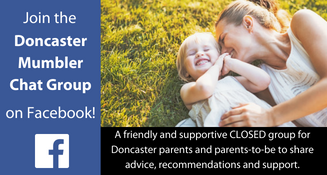 Starts September 10th – FREE taster session, with 6 week booking options thereafter. Within these sessions our focus on the creative journey is far more rewarding, than just copying or striving for a perfect finished product. As your ideas develop, you will be amazed at the outcome and the fun you can have by making some time to be playful and creative. We look forward to sharing fun creative journeys with you. Isle Fitness camp sessions are all based on HIIT principles (High Intensity Fitness Training), which is guaranteed to raise metabolic rate and promote fat loss. The sessions are 45 minutes long and are suitable for beginners right up to advanced participants. Doncaster Mumbler has tried these camps and they are hard work but great! Tuesday, 10am – The Junction, Goole. £35 for a 6 week course. Wide range of dance, fitness and theatre classes.